Thousands of Ryanair passengers faced travel disruption Wednesday as German pilots and cabin crew walked off the job, in the latest flare-up of a bitter Europe-wide battle for better pay and conditions. The Irish budget carrier said it was cancelling 150 out of 400 scheduled flights to and from Germany because of the walkout, which it slammed as "unacceptable" and "unnecessary". 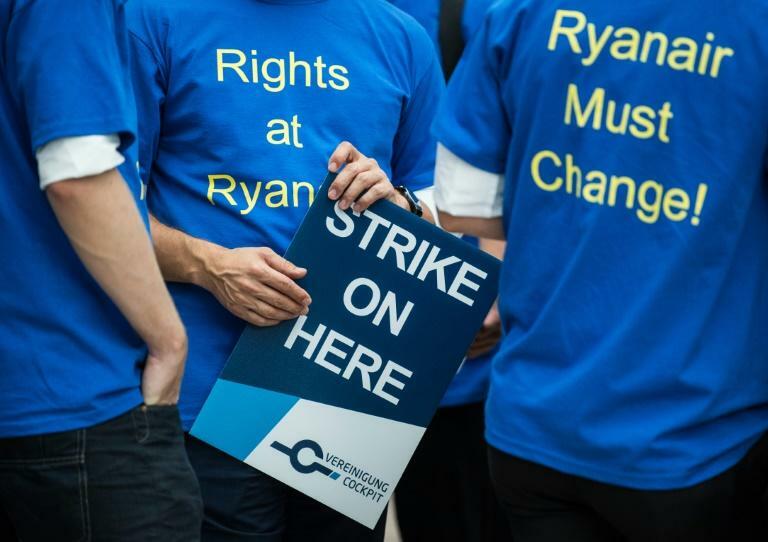 Ryanair has however made some progress in clinching collective labour agreements since then. The 33-year-old company managed to strike a deal with Italian pilots over working conditions in late August, its first-ever union agreement. Germany's Cockpit and Verdi unions, which represent some 400 Germany-based Ryanair pilots and 1,000 flight personnel, condemned the airline's attempt to squeeze them with a similar threat. 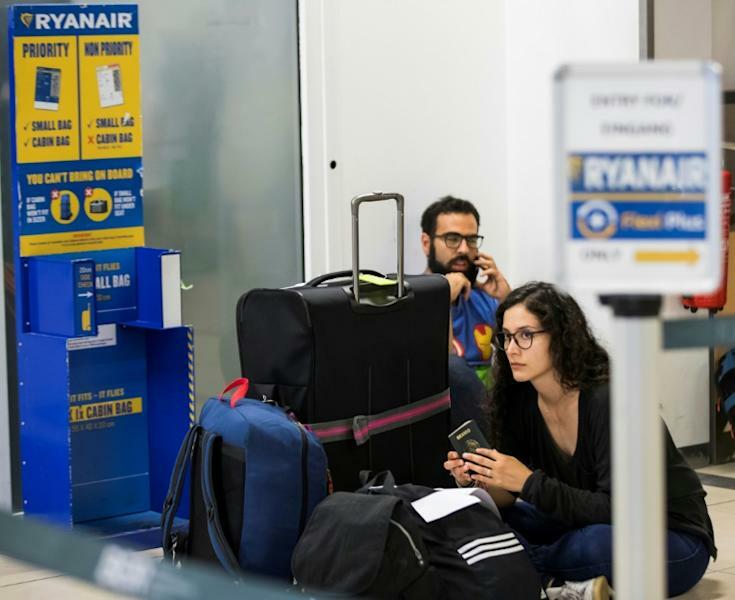 Ryanair's chief marketing officer Kenny Jacobs said on Tuesday that further strikes would damage Ryanair's business in Germany and "lead to base cuts and job cuts". "We are not making a threat," he told a Frankfurt press conference. "If you have ongoing strikes, that's the economic impact." Ryanair counters that it has already offered significant pay increases and steadier contracts. But Cockpit's Wahl said that only applies to "a handful" of people. The basic starting salary for Ryanair pilots is closer to 39,000 euros a year, he said, while the most experienced pilots can take home around 110,000 euros a year in fixed pay. That can then be topped up depending on flight hours. "The wages are so low that they are insufficient to ensure a decent living standard," Verdi board member Christine Behle said.